The Depreciation Guild was an American shoegaze band from Brooklyn, New York. The group was formed in 2005 by Kurt Feldman and Adrian Hashizume. 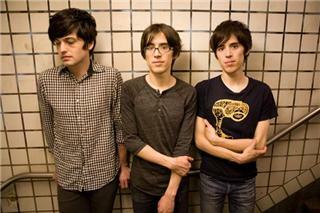 Before disbanding the line up was; Kurt Feldman and Christoph Hochheim, who later respectively became drummer and touring guitarist for indie pop band The Pains of Being Pure at Heart, and were later joined by Anton Hochheim on live percussion and Raphael Radna on live bass guitar. 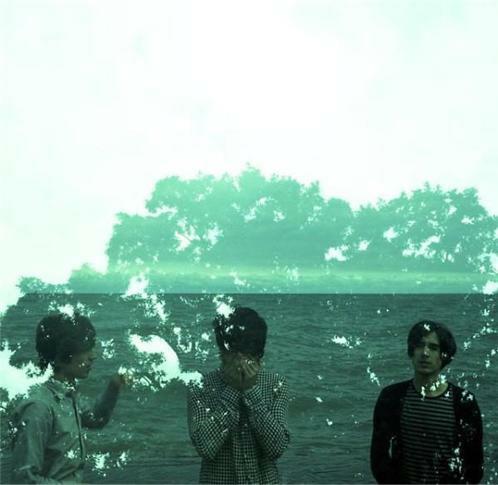 Their debut, digital-only EP Nautilus was released by chiptune label 8bitpeoples in 2006, and their debut LP In Her Gentle Jaws followed as a self-release free download in 2007. Kanine Records picked the band up in 2009 and reissued their debut LP with some remastering. A sophomore full-length, Spirit Youth, followed in mid-2010. The band have also done remixes for artists such as Oh No Ono and Chateleine. "Dream About Me" is featured in the 2010 film Kaboom. In December 2010, they announced on their Facebook page that they would be disbanding after their final show in January 2011, citing musical differences within the band.